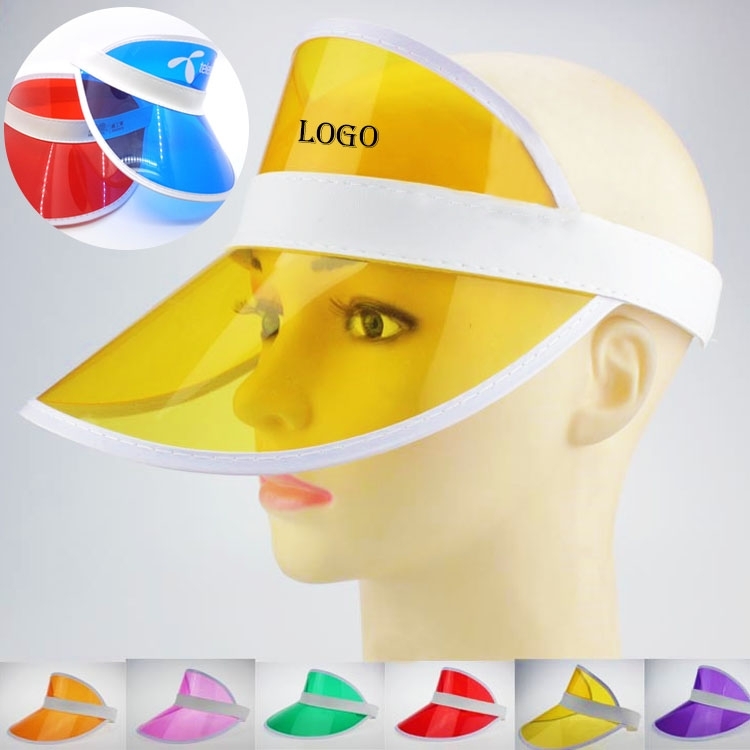 This plastic sun visor is made of PVC with elastic stretch band. Molded with a smooth, rounded edge. Customized logo can be printed on for advertising purpose. Price over 5000pcs is shipping by sea.